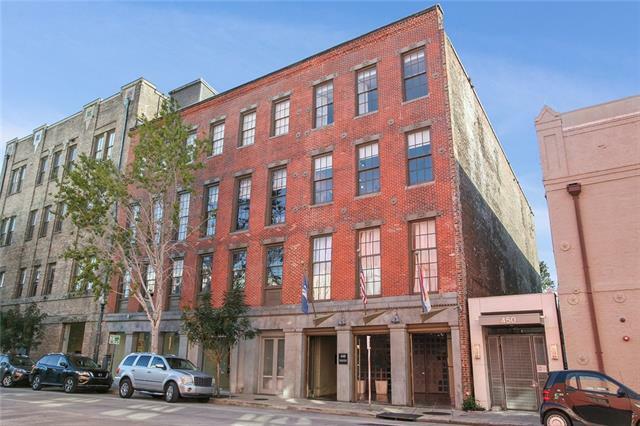 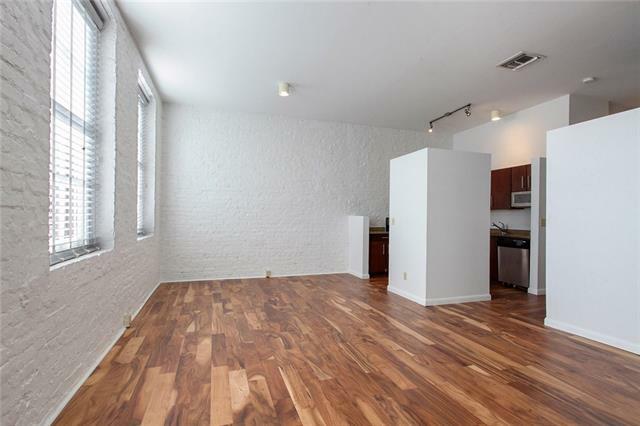 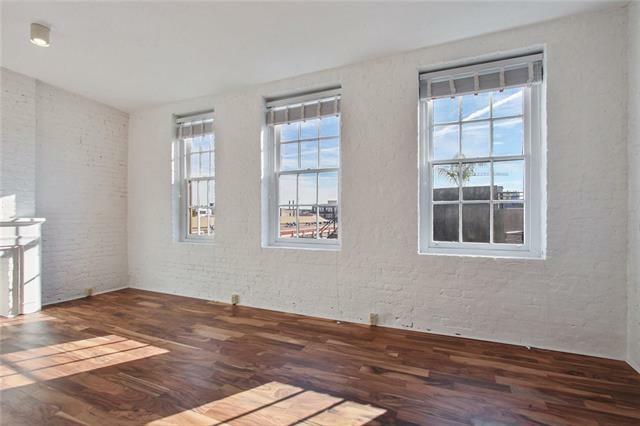 Historic Gallery Row condo in the vibrant Warehouse District. 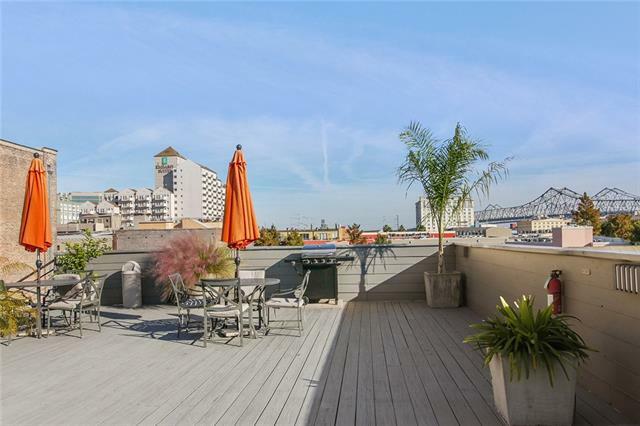 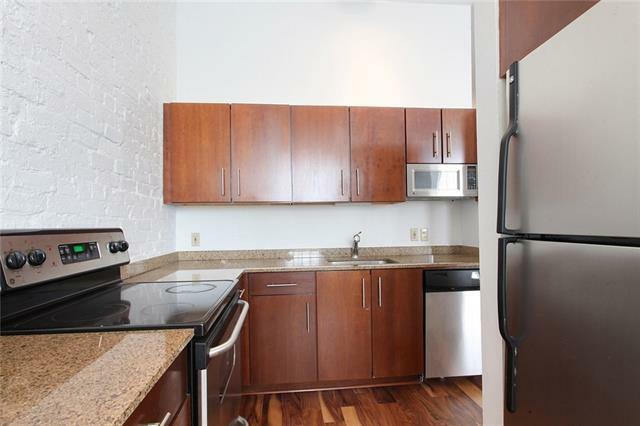 Large windows allow tremendous light into this quiet, top floor unit facing the downtown skyline. 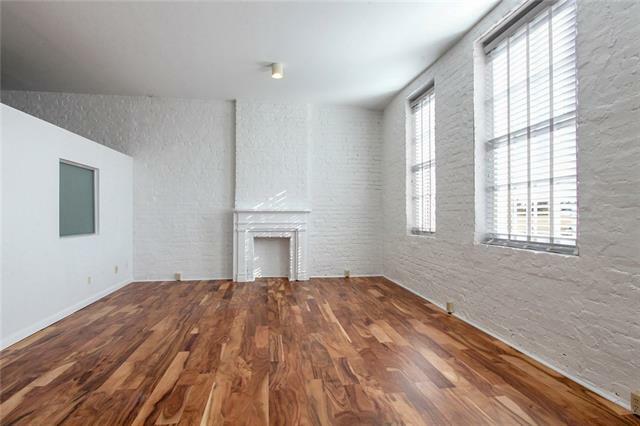 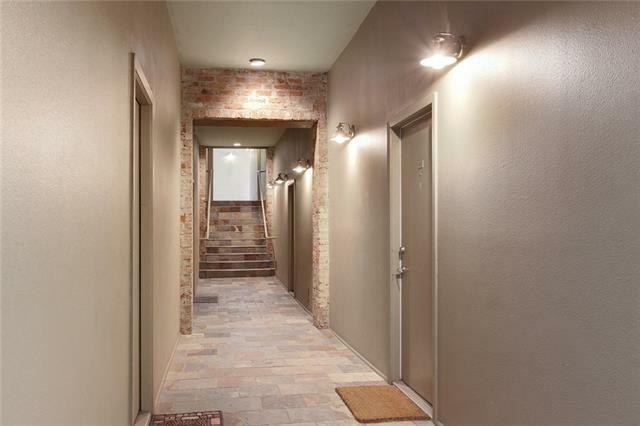 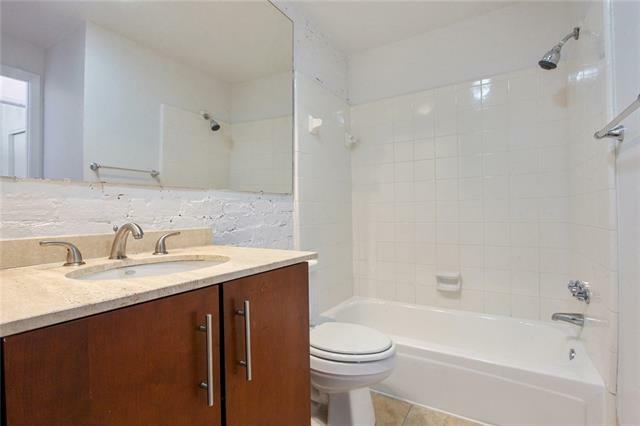 Painted brick walls, granite counters, brand new wood floors, freshly painted interior. 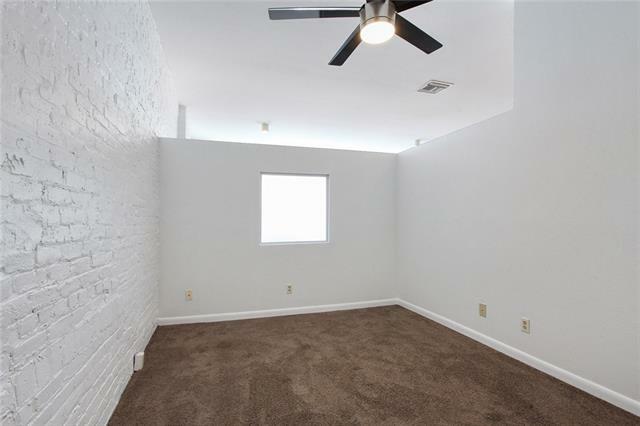 Ideal starter home or second home getaway. 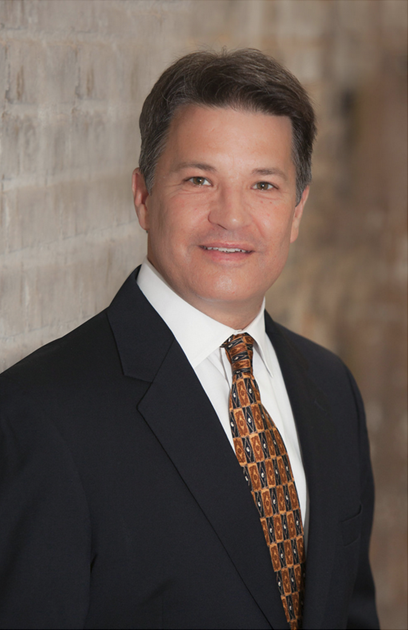 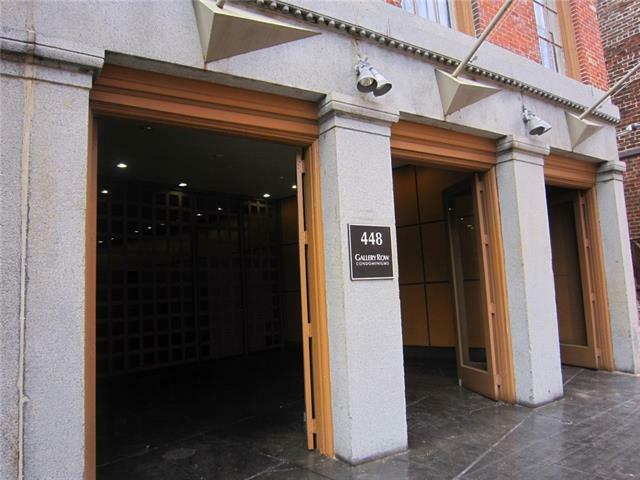 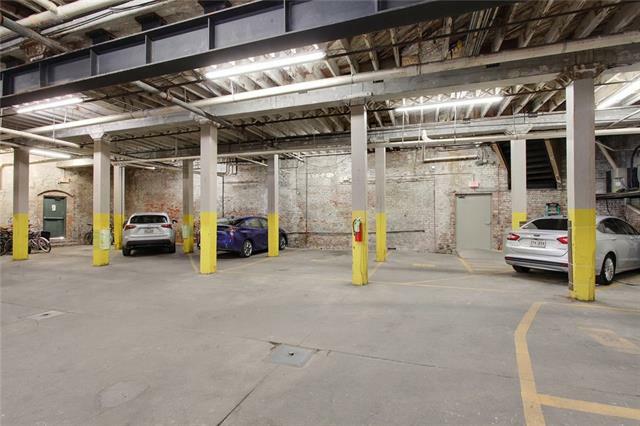 Best onsite garage parking space deeded to unit included. 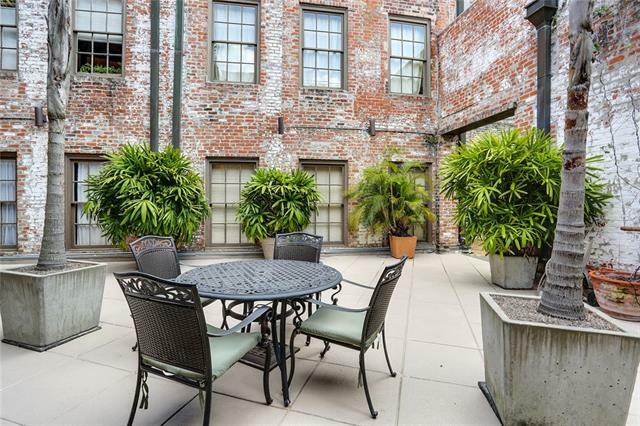 Building includes gated entry, fitness room, rooftop patio w/ pool & courtyards. 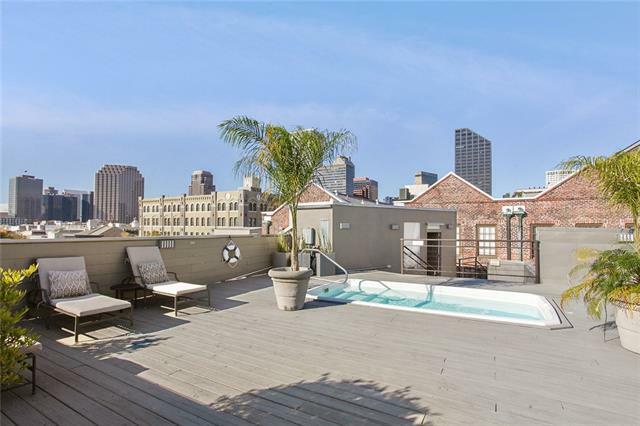 Located next door to Peche Restaurant, art galleries, shopping and much more.